Home of Great Food, First Class Accommodations, & the Best Sportfishing on the East Coast! Oden’s Dock has been serving people working on or enjoying the water or many, many years. 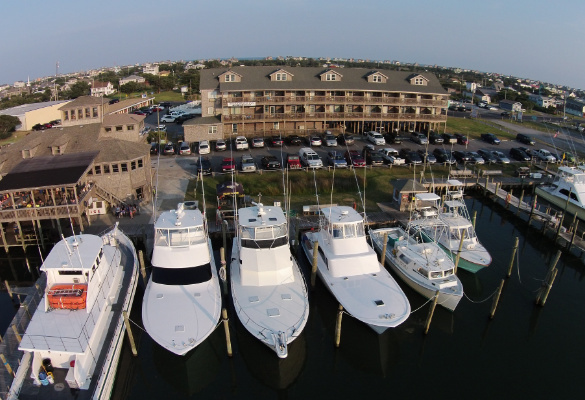 The marina provides commercial and recreational access to the water around Hatteras Island, including the Pamlico Sound, Atlantic Ocean, and Gulf Stream. Current owner Dan Oden’s great grandfather built his home across the street from the marina property. 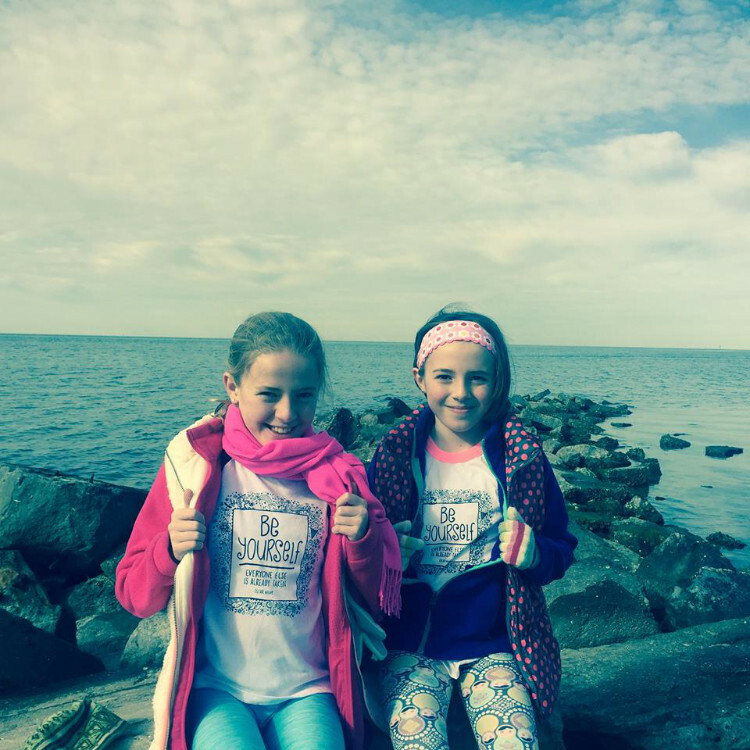 The dock, inn, and restaurant all continue to be family owned, and aim to make your stay in Hatteras, NC as memorable as possible. In the 1960’s, Breakwater Inn was built to accommodate fisherman and visitors to Hatteras Village. In 2005, the sound-front building was added to offer more rooms and amenities to visitors. The original building for the inn is still used today as the “Fisherman’s Quarters”, and offers modern rooms and amenities to fisherman in Hatteras. 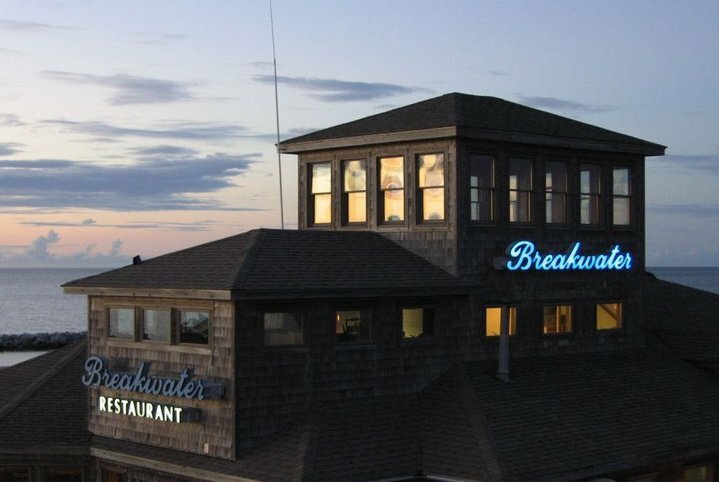 In 1990 the Breakwater Restaurant was opened to offer an exceptional dining experience to patrons of Breakwater Inn and Oden’s Dock. The restaurant is stationed on top of the Ship’s Store, overlooking the marina and breakwater into the Pamlico Sound. This addition to the resort provided a great way to wind down and relax after a day of exploring the waterways around Hatteras. 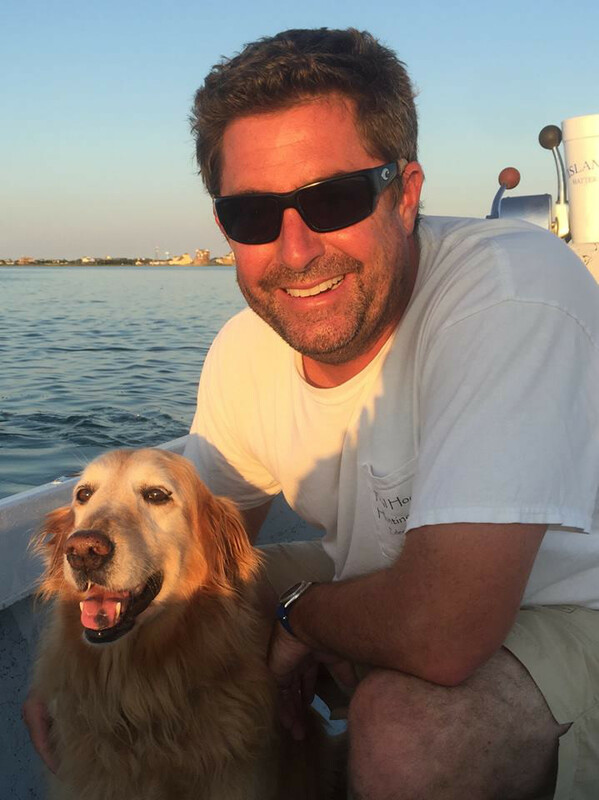 Current owner Dan Oden runs the dock, inn, and restaurant in Hatteras Village. He is the 4th generation of the Oden family to run the marina, along with his mother Jane Oden. 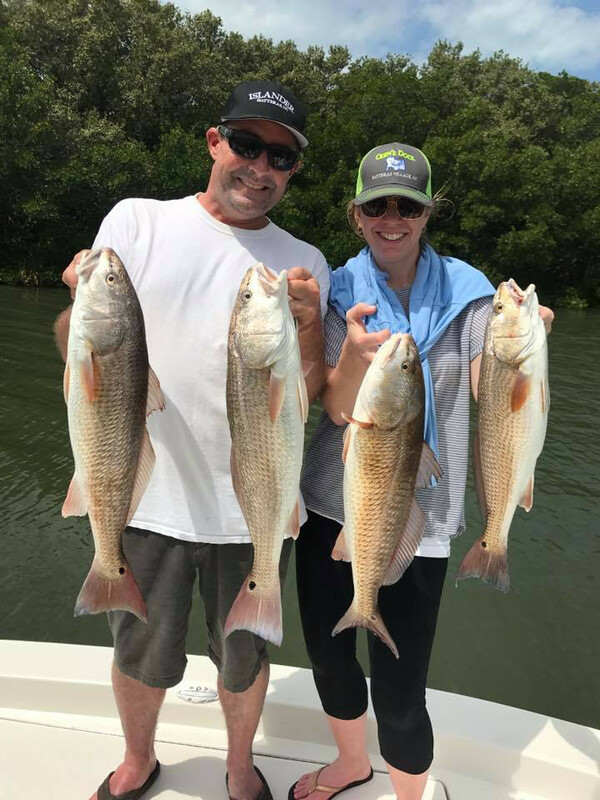 Dan enjoys hunting and fishing from the dock, as well as spending time with his wife April, two daughters Clara and Alice, and their dog Boo.